Multilingual User Interface (MUI) packs allow the use of multiple language translated interfaces. 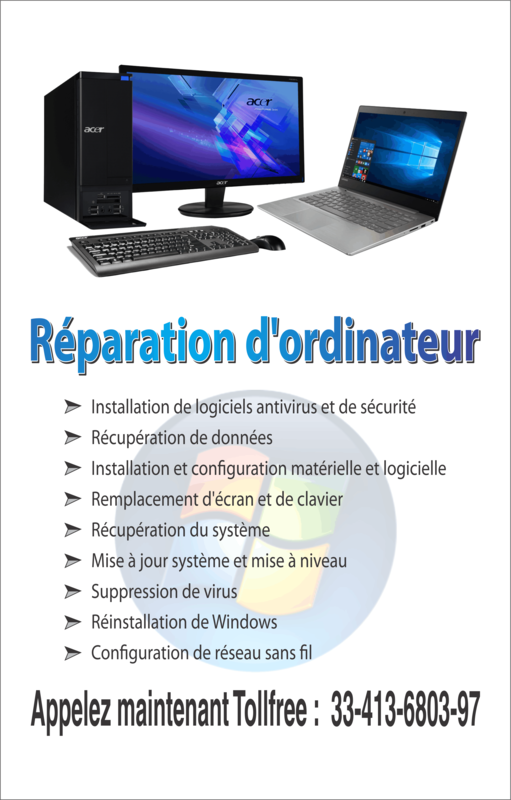 However, only two editions of Windows 7 support the use of these packs: Windows 7 Ultimate and Windows 7 Enterprise. MUI packs installed on any other edition of Windows will be a result of cracking programs that enable these features. Consequently, your copy of Windows will be considered “not genuine”. This guide will list the alternative solutions to this issue. The window that appears will indicate the Windows edition currently installed on your system. Look for your edition details at the top of the window. If you do not have Windows 7 Ultimate or Windows 7 Enterprise and you are using MUI packs, Microsoft will give you the error messages mentioned above. Uninstall the MUI packs present on your system. To reinstall Windows 7, go to Control Panel. Recovery into the search box at the top-right corner. You can recover Windows either from a recovery image or from your Windows installation copy. You will have to reinstall all your programs later on. You can also restore your files from a previously made backup copy. Third party programs most likely install MUI packs that are currently on your computer. If these programs give an uninstall option, then you can remove the MUIs and restart your computer. You can use LIPs as an alternative to MUIs for a translated interface pack. LIPs do not translate your whole interface into the chosen language. As a result, you will need to have a parent language currently installed for elements not translated. 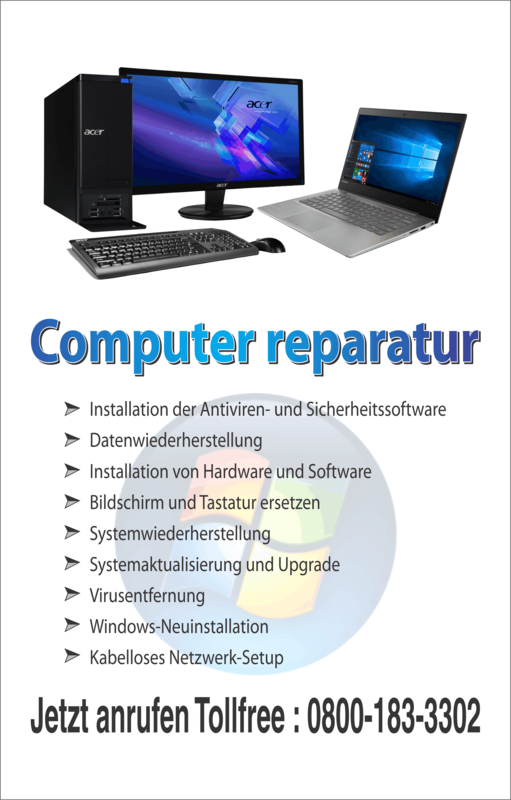 You can use this service to upgrade your current edition of Windows to either Ultimate or Enterprise. Since these editions support MUIs, you can download the desired language and install it on your system. If you have to buy another copy of Windows, you may be able to get a refund for the copy of Windows you currently have installed. This guide should help a user to overcome issues concerning MUI packs, translated interfaces and errors related to the validation of your copy of Windows.